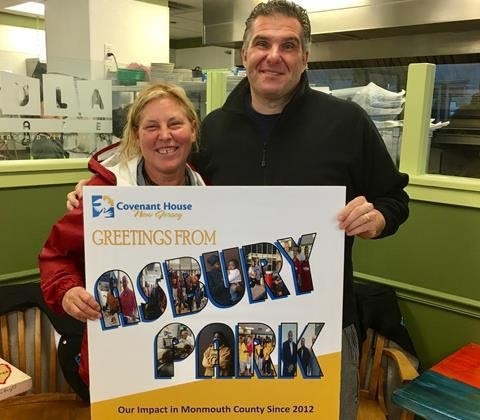 The Sleep Out benefits the homeless youth age 18-21 that Covenant House (CHNJ) serves right here in Asbury Park. Join us on May 17th and be part of a fabulous way to give back to your local community in a meaningful, hands on way. What's a Sleep Out? You fundraise to support local youth living at CHNJ and then spend one night in the Trinity Church parking lot in solidarity with our youth who didn't have a place to sleep prior to finding CHNJ. Read more.